Every person wants make his lives easier, and the following 15 life hacks will make your daily routine easier. 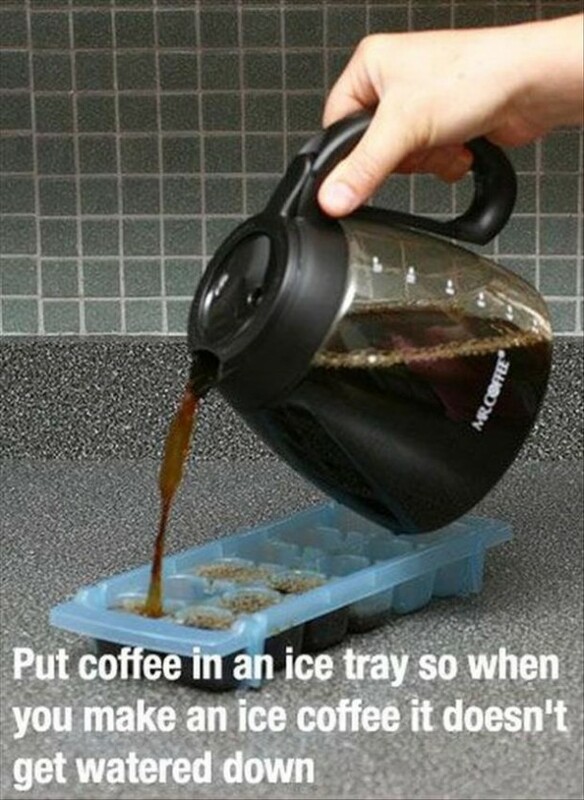 Check out these Life hacks and tell us your favourite one in comments section. 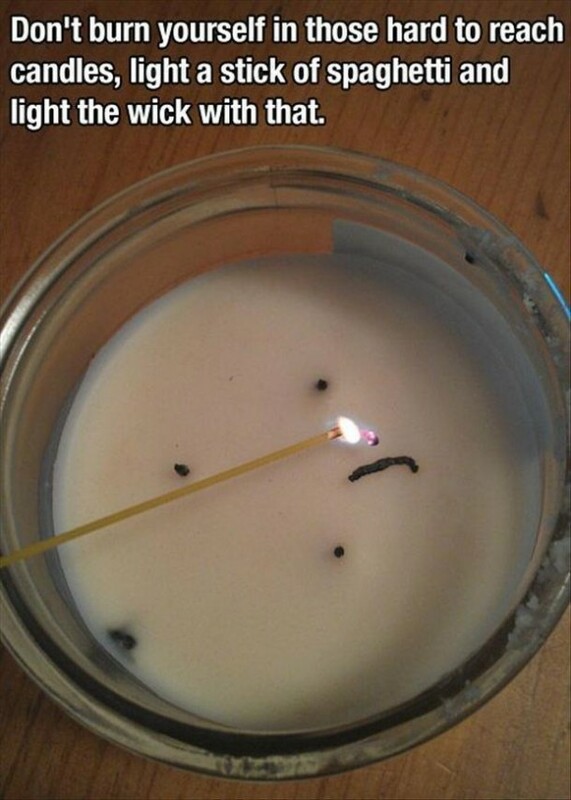 Use a spaghetti stick to light up the candles. The image says it all. 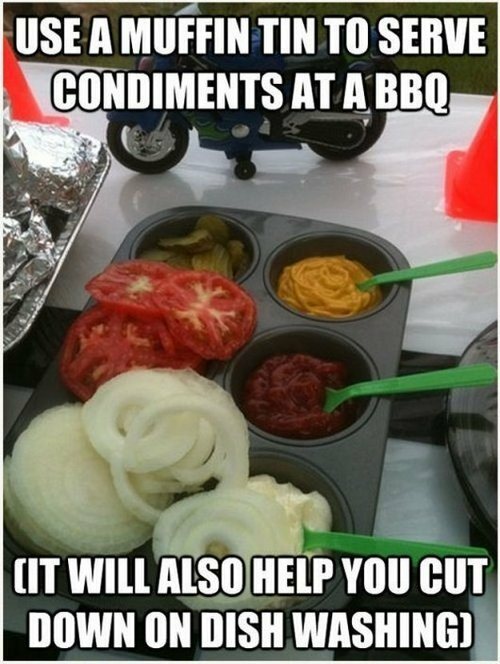 It is very useful as less dishes are used and it also looks great with BBQ. 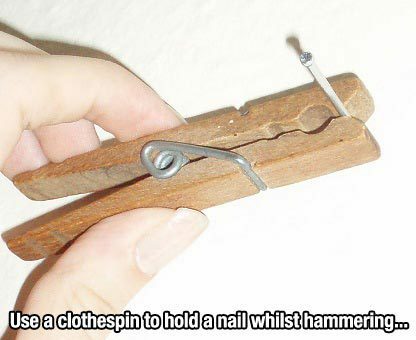 Use clothes pin while hammering a nail and it will save your thumb from trauma. 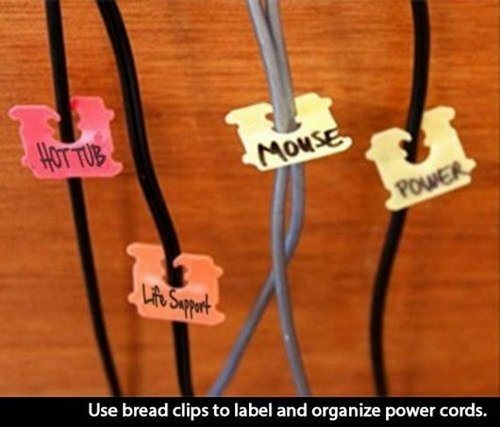 Bread clips are amazing in managing your cords and wires, attach them with the cords and label them up. 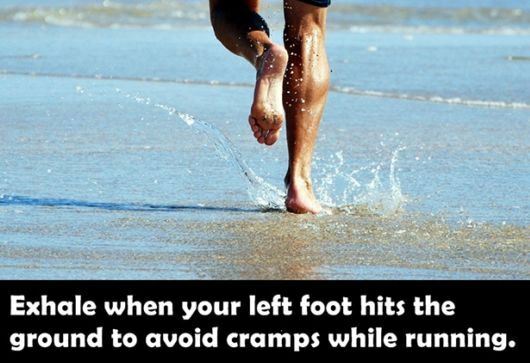 If you want to avoid cramps then exhale when your left foot is on the ground. 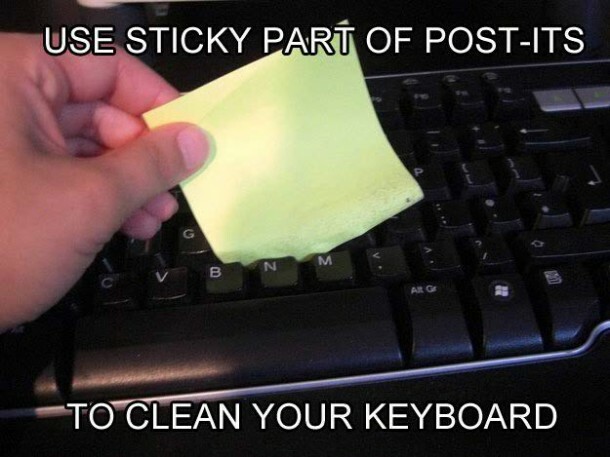 Sliding a sticky paper in your keyboard cleans the hazardous material in those hard to reach places of keyboard. 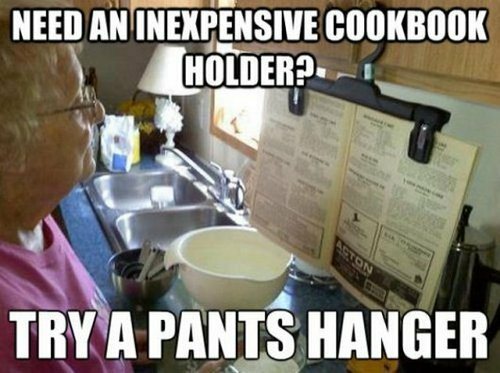 Don’t waste money on buying expensive book holder when the pants holder has the same function. 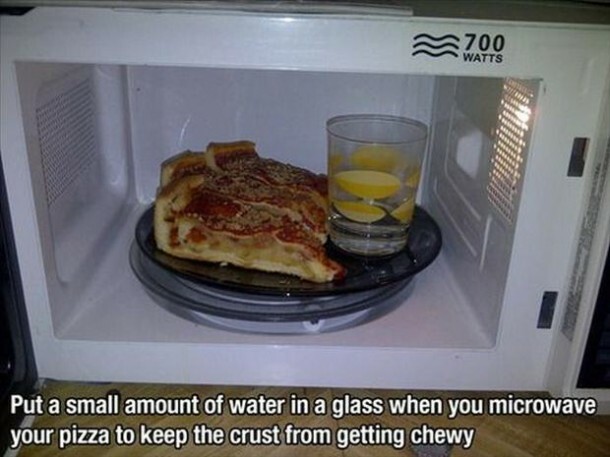 Especially works in the kitchen for cook books. Weird but creative, Take a picture of the friends you have loaned things to. 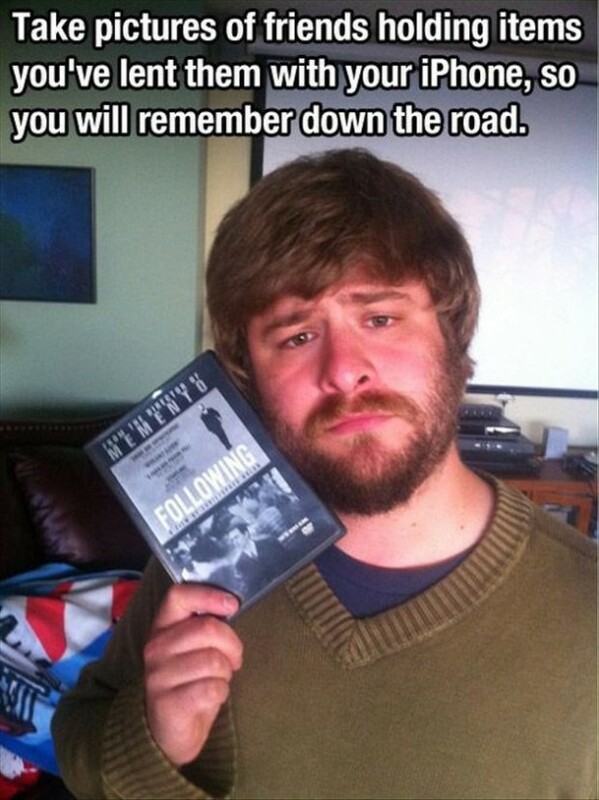 You will never forget and this is an only solution to get your stuff back. 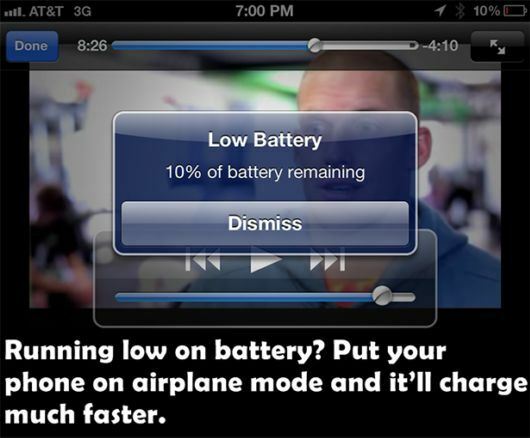 Turning on the airplane mode charges up you cell phone faster but don’t forget to turn it off when the charging is done. 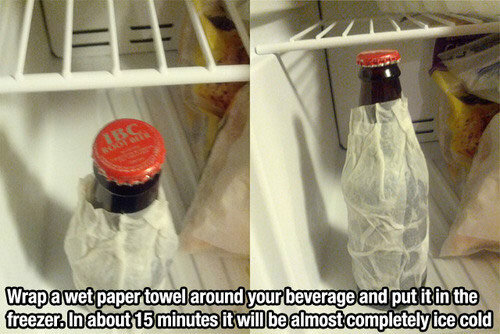 Wrap you drinks with wet paper towel and place them in the freezer. Enjoy the chilled drinks with in 15 minutes. 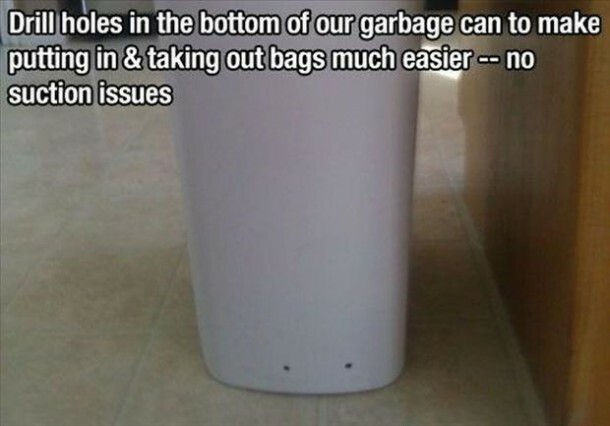 Make holes at the end of your trash can, it will prevent suction. 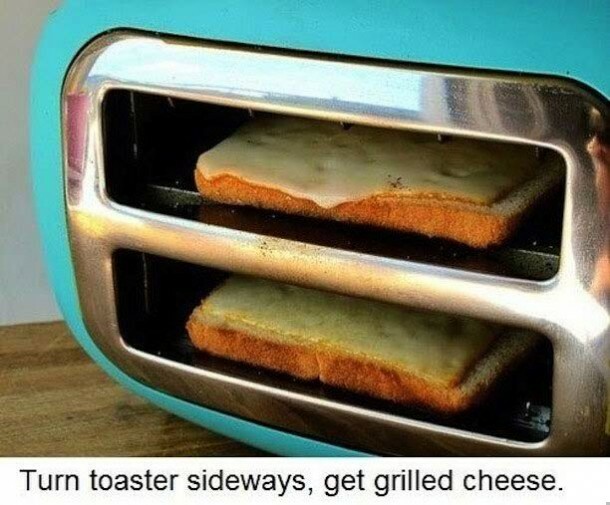 Turn your toaster sideways and serve your tummy the best grilled cheese sandwich. 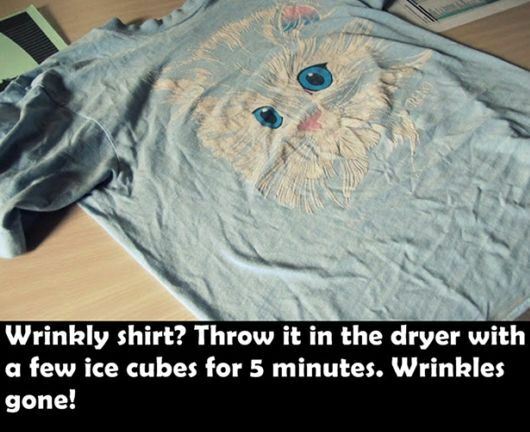 Wrinkle free shirt without any effort.